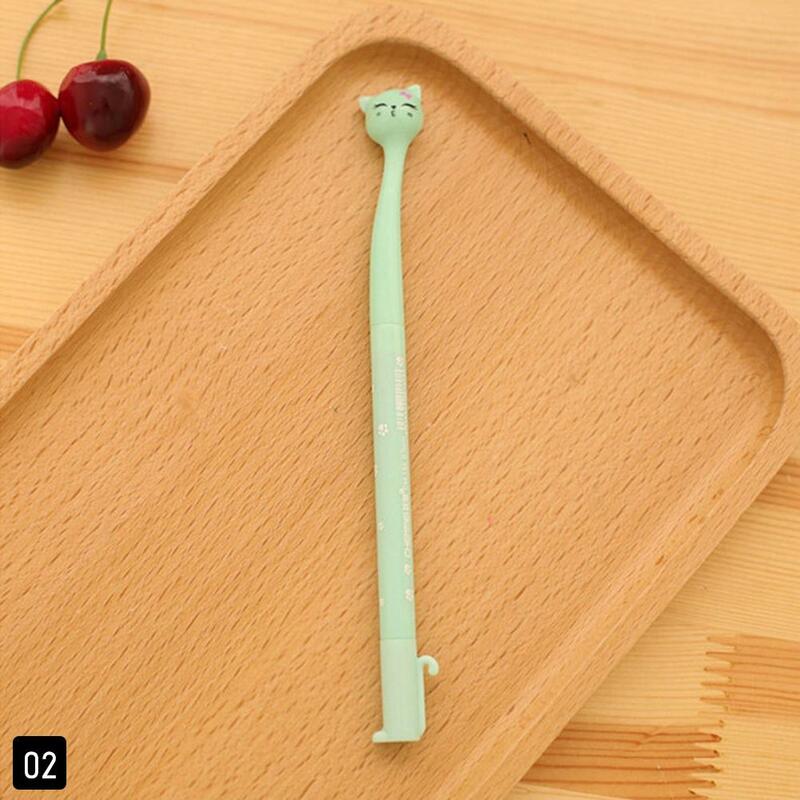 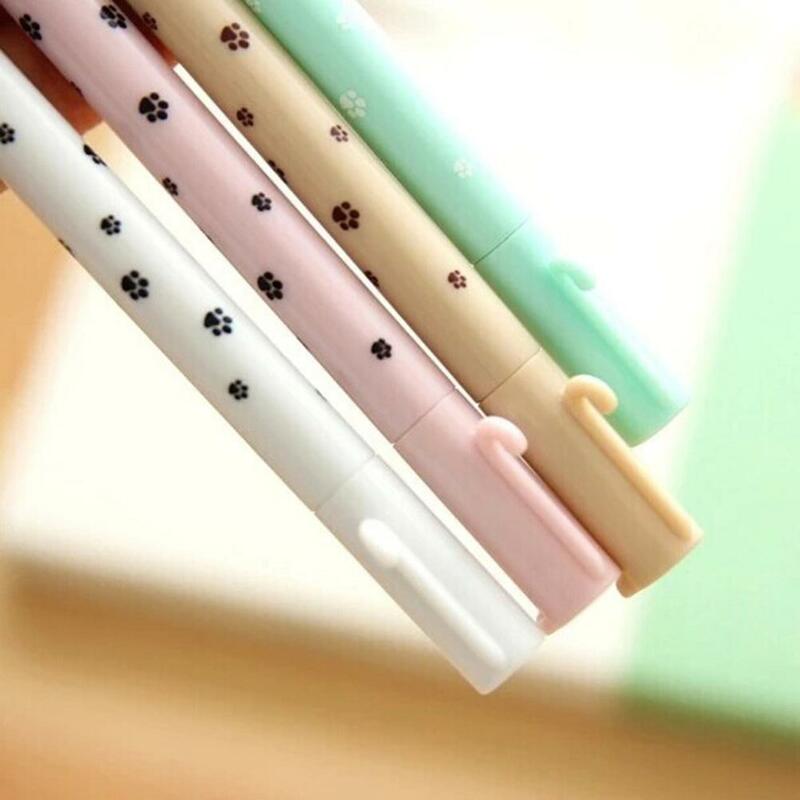 Retractable, very cute, useful and fashion design. 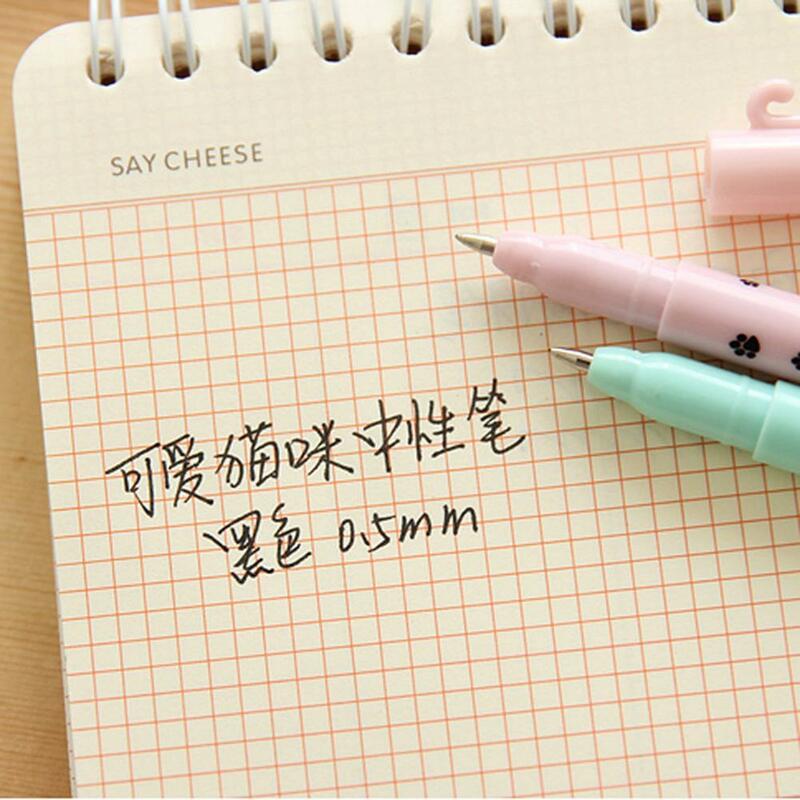 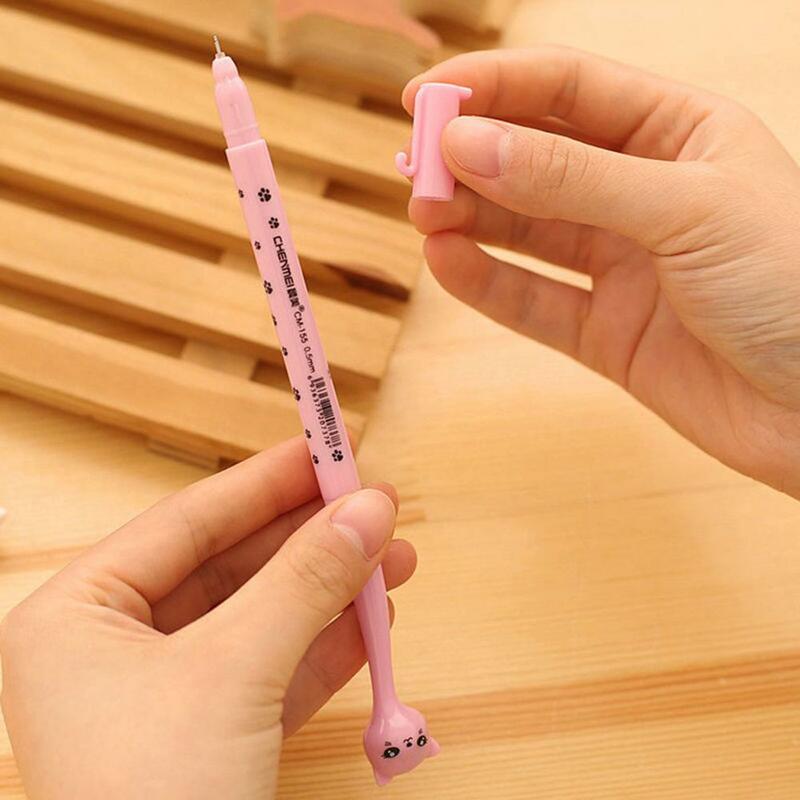 0.5mm needle penpoint, Quick-drying, super-smooth ink. 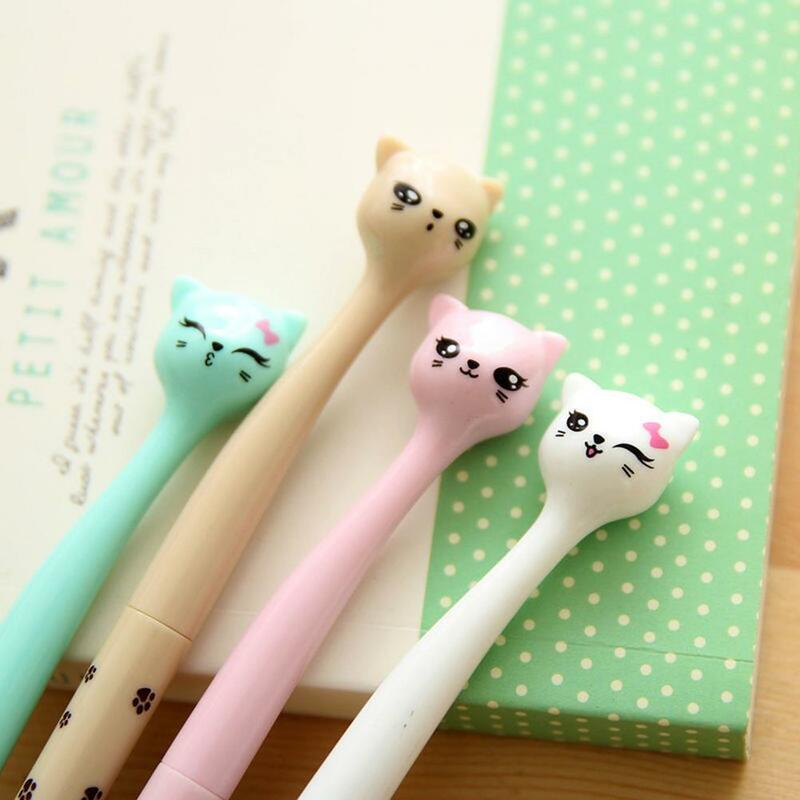 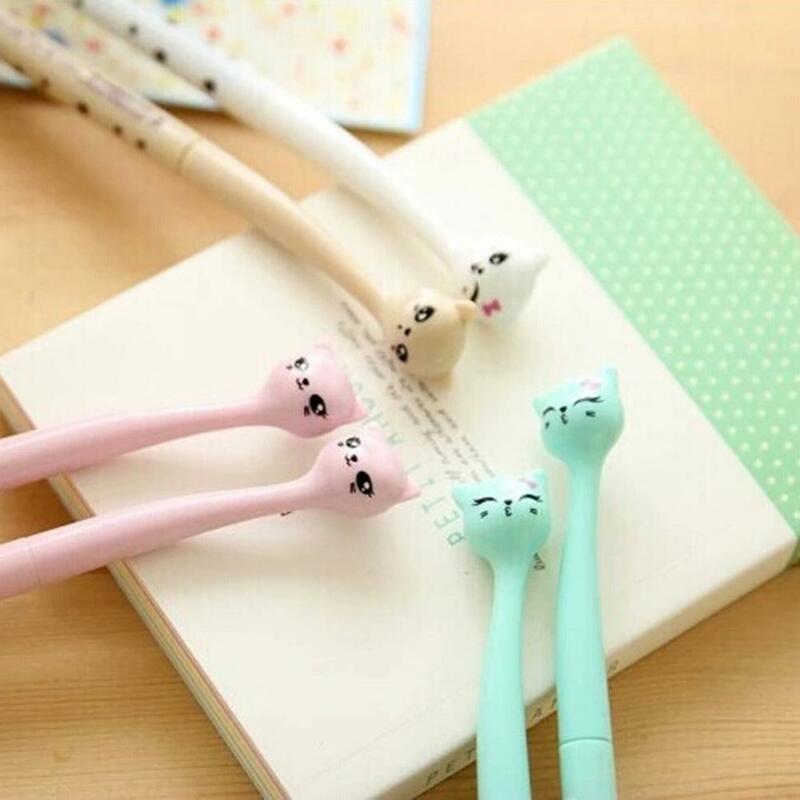 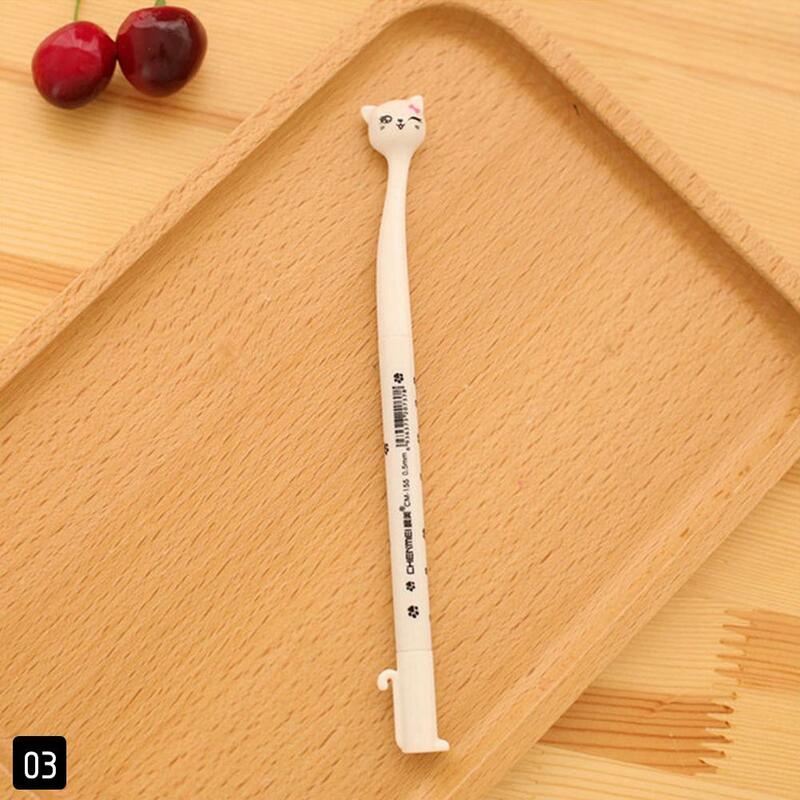 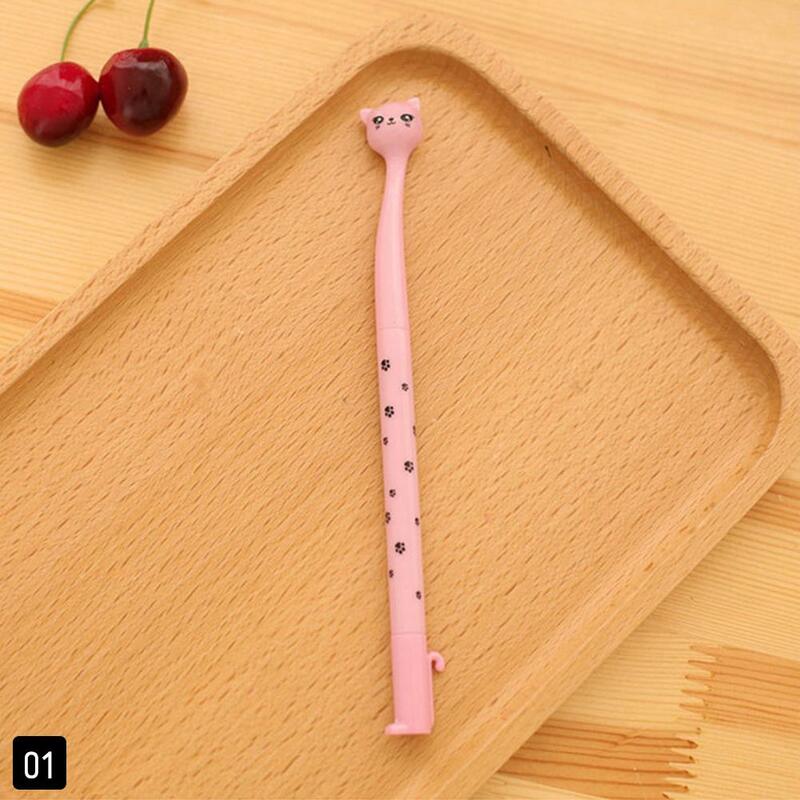 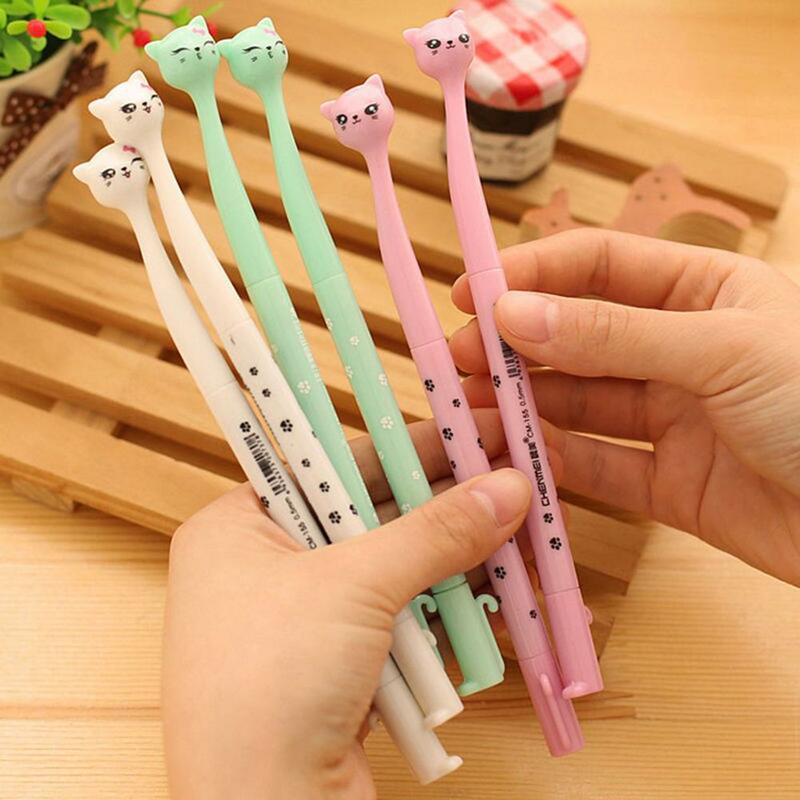 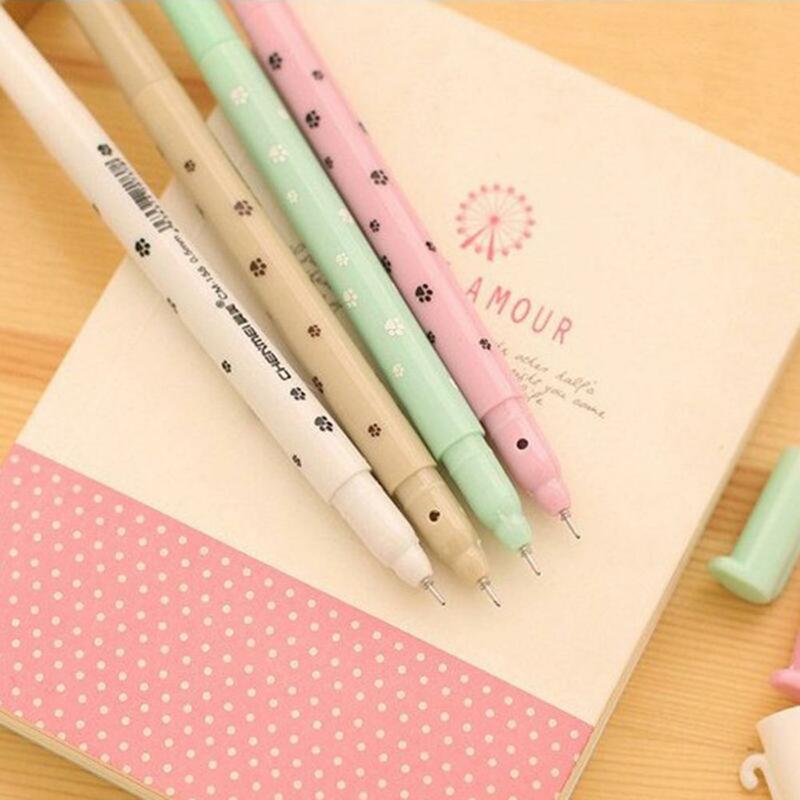 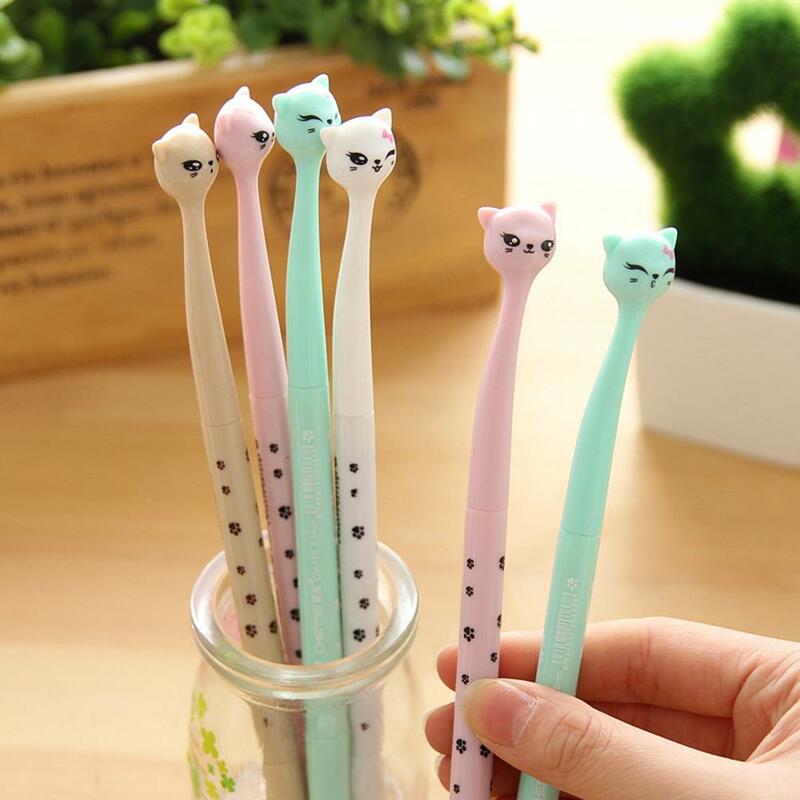 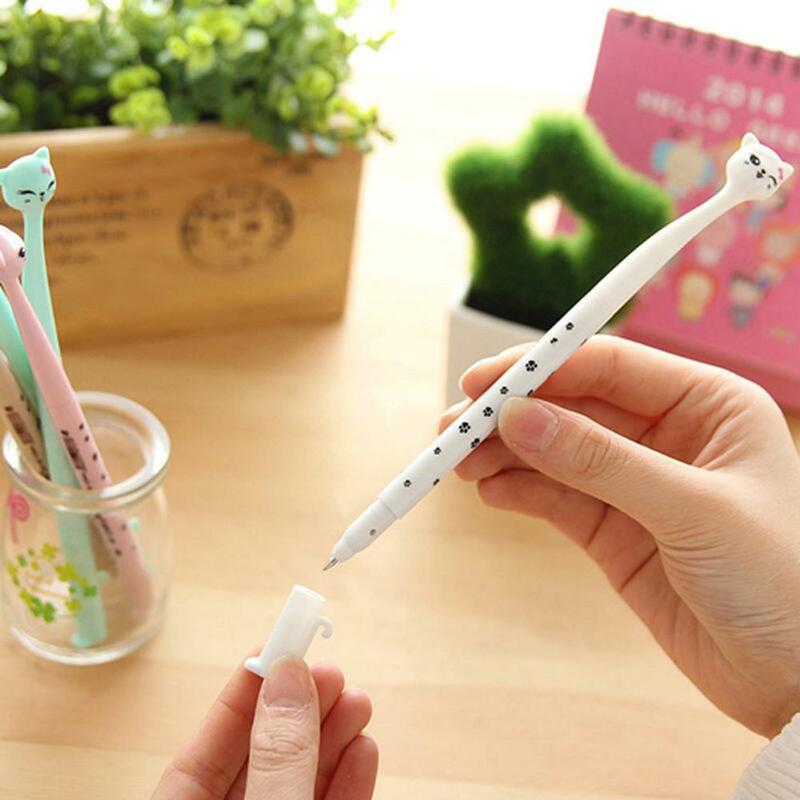 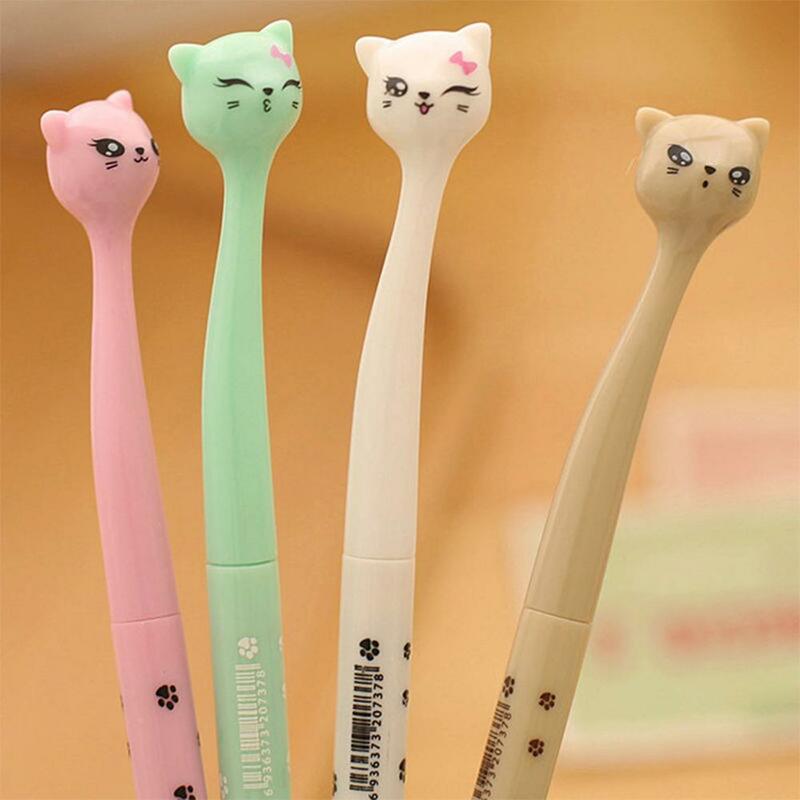 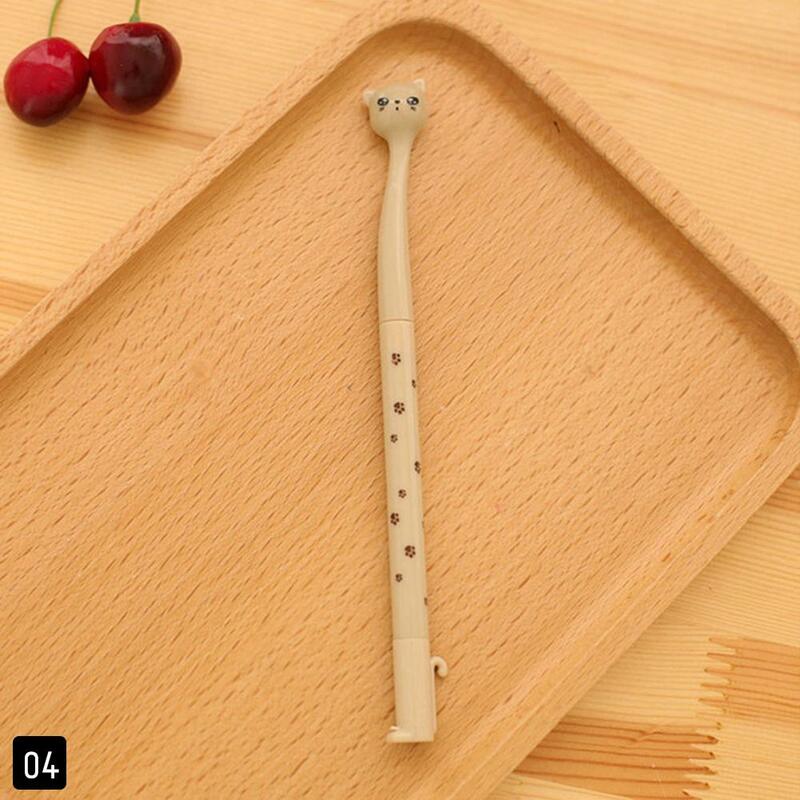 This is not only ballpoint pen, also nice gift to your friends.